The mysteries of Aphex Twin have been pondered for many years, with the Londoner building a cult like following that is truly unmatched in the electronic music community. 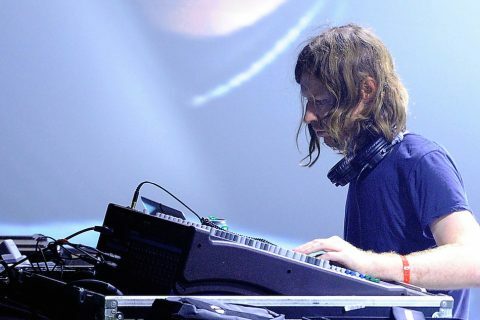 It seems the Aphex Twin phenomena has captured the attention of the BBC as well, with the major broadcaster sharing an in-depth audio documentary focusing on Richard D. James that dropped over the weekend. 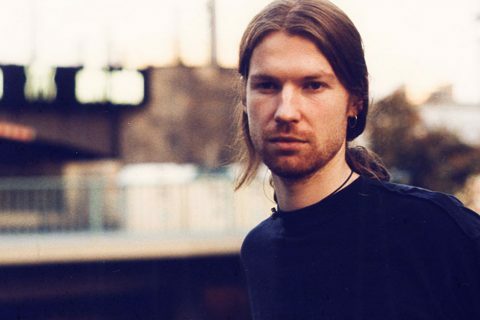 Captained by music writer John Doran, the 30-minute feature dives deep into the peculiar world Aphex Twin, from his early days turning heads in the UK club scene to his “invention, exploration and curation of a truly unique and inimitable sound” that led to an inevitable global success. Get yourself comfy, brew yourself a tea and listen the full length feature on the ‘Cult of Aphex Twin’ right here. 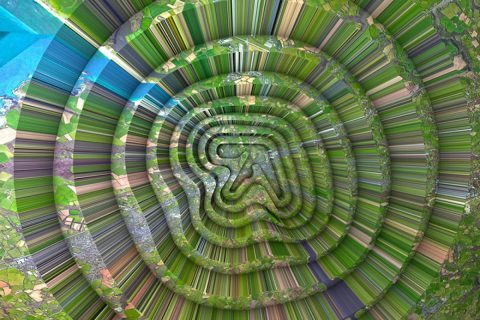 A new Aphex Twin EP has been confirmed! Campaign alludes to new Aphex Twin music!